The Jordan Castle herd of polled pedigree Charolais cattle has a rich history of breeding stretching back over the last 35 years. 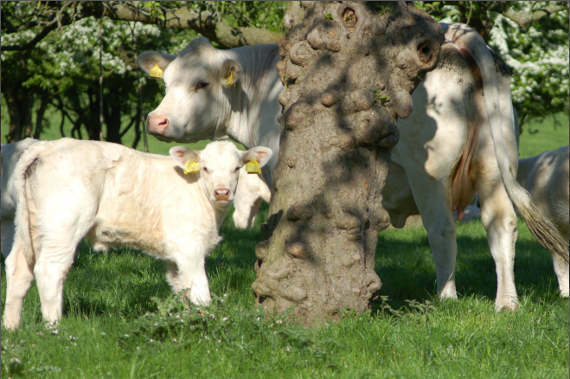 Our herd currently extends to just over 180 cattle which we breed on our farm, Jordan Castle Farm, a 270 acre (109 hectare) mixed farm in Central Nottinghamshire. We pride ourselves on farming with the environment and we also have 3 holiday homes which are open all year – visit Sherwood Forest Holiday Cottages for further details. 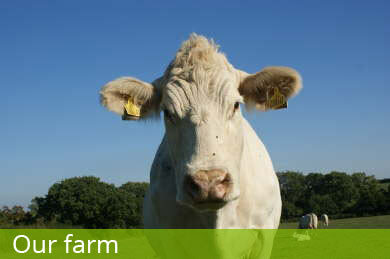 We run educational access visits in our farm’s meeting room for more information see ‘About our Farm’. 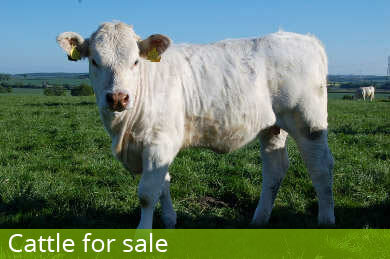 We have bulls for sale throughout the year at about 18-24 months old, please see ‘Cattle for Sale’. 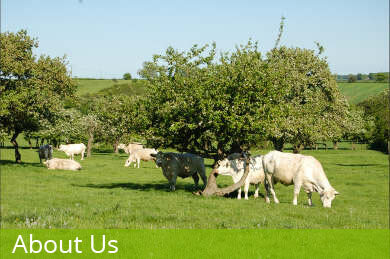 Please do not hesitate to contact us for further information about our cattle or our animals for sale. Jordan Castle Poll Charolais © All Rights Reserved.